Fixed image quality issue when converting from some formats. Tools are (almost) a drop in replacement for the original launcher. Added a prompt with models or anims that failed to convert. Mods now load in launch / build pages. Fixed the last issue with people unable to launch Kronos. You must credit me and Azsry for using this tool. Kronos will be getting an update in a few weeks with full build support and bug fixes for all. 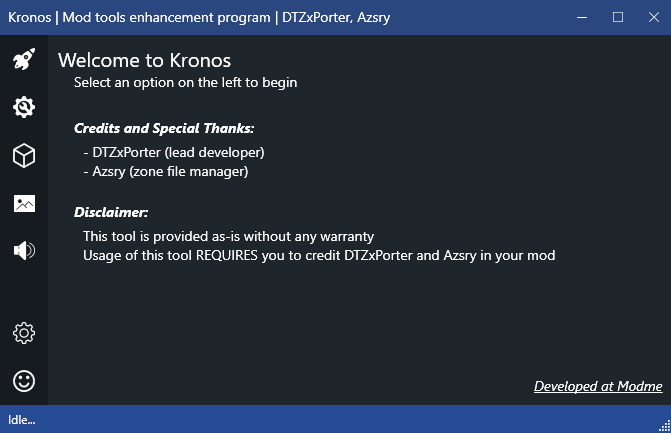 It's actually a permissions issue, for one, you can't run Kronos as admin because it breaks drag and drop on windows PCs (Can't drag from non admin explorer onto admin program) Since we can't, currently kronos is forced to copy to some directories that require such privilege. I am working on an update for a few weeks from now which provides a workaround for users whose permissions are a little funky. First off loved modme for all my waw maps. The reason it was so handy is it allowed for more maps then what the ingame waw manager was able to handle. Will the launcher in Kronos be able to do the same? 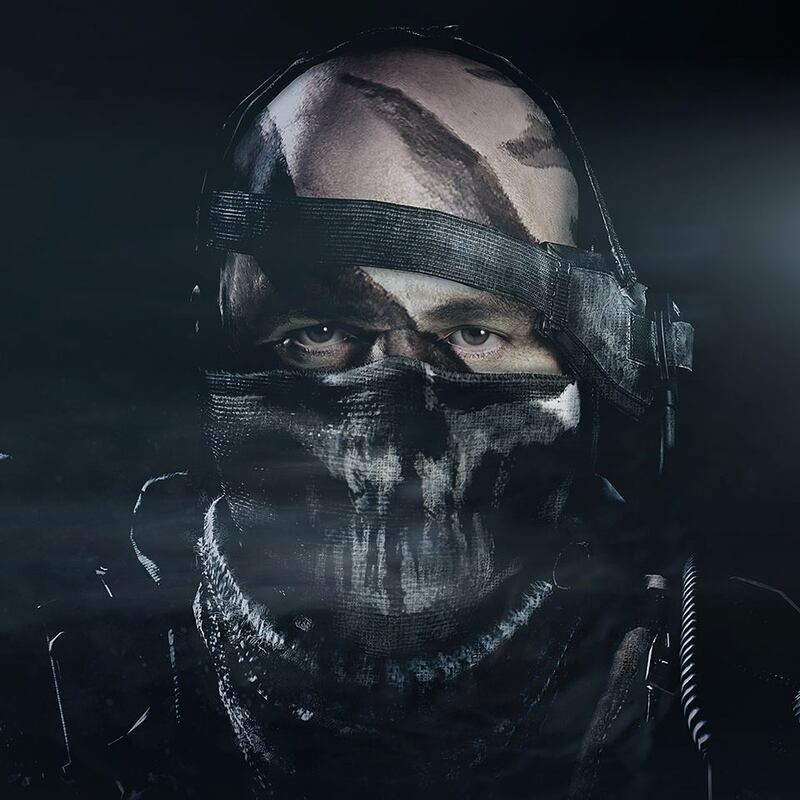 Right now I am at the 150-154 map limit, I would love to be able to play new maps without having to go through my mods and unsubbing everytime a new map comes out. The new modme client will support all the new and old games in one place. Now lists mods in launch / build pages. Gonna need some info, OS Version, Do you have the vs 2013 runtime requirement installed, .Net framework 4.5 installed. Anti-Virus? Kronos v1.2 released, fixed an issue with some users being unable to launch! Can this convert Obj. to XMODEL.bin ? This is the signature not the comment. You need maya or blender to go to _export then Kronos to _bin. I like this. its better than opening a cmd window in another window and typing export2bin * or whatever.